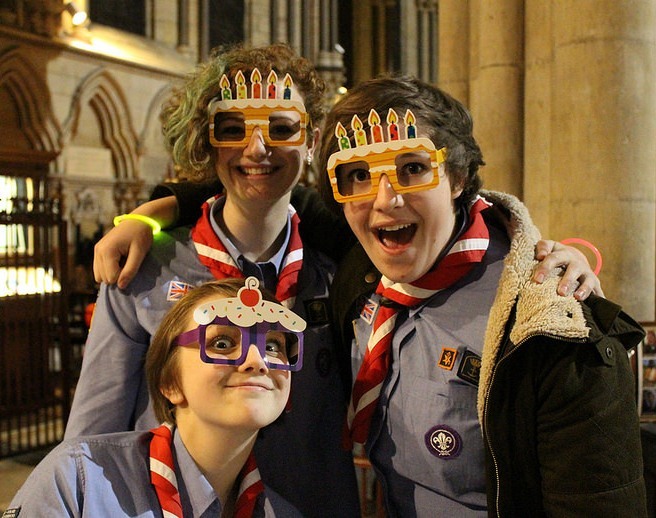 Estab lished in November 2004, the Church of England Youth Council is a youth-led council that aims to serve God by actively representing, enriching, and engaging with the young people of the Church of England. It represents and reflects 16 – 25s across the nation and their voices are heard at all levels. CEYC contributes to the national workings of the Church by sending representatives to General Synod. CEYC meets twice a year - once for a day meeting in spring, and once for a weekend residential conference in late autumn.